When sophomore year ended with Buffy's defeat -- just barely -- of the Master, she headed off to spend the summer with her father in L.A. The theme was R&R, parties, and an occasional shopping spree. But things that go bump in the night don't take vacation. 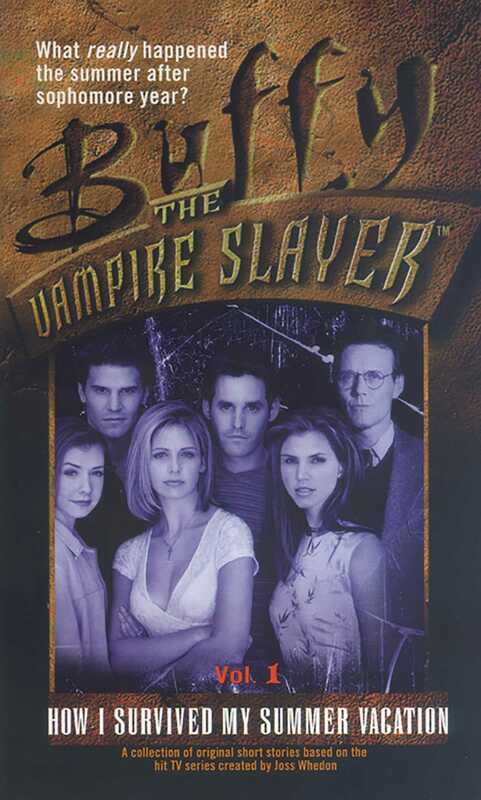 So Buffy's trying desperately to keep a lid on things in L.A. -- and to keep her secret identity from her father. Meanwhile, back in Sunnydale, trouble keeps popping up in the darnedest places. Giles wants Willow and Xander to have a "normal" summer, so he and Jenny Calendar, whose budding romance is progressing to full bloom, attempt to stave off the forces of darkness sans Slayer and Slayerettes. And Angel, grappling with Buffy's brush with death, must decide: Does he want to be a more permanent member of the Scooby Gang? Concerts. Picnics. The resurrection of an ancient monster or two. Just your typical fun in the sun. With contributions from Cameron Dokey, Nancy Holder, Yvonne Navarro, Paul Ruditis, and Michelle West!